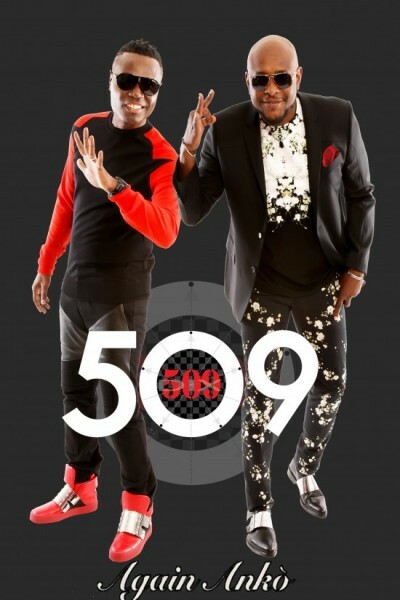 Brand new song from 509, again ankò. Kenny Desmangles and Ralph Menelas are on top of their games once more, and this time, one can easily say, the band is expecting to make a great come back. Yes, 509 is back, with this great tune, again ankò, it feels as if the band has never gone away. Enjoy this great track from their upcoming album.